Get all of the primary Mashshare Add-Ons at a hugely discounted price as a professional license for unlimited sites including unlimited support and updates. For just € 339 you receive all premium Add-Ons including unlimited support for unlimited sites and unlimited updates without any time limitation. Anyone! The users that will find this bundle the most beneficial are agencies and freelance developers building websites for clients. Since each Add-On license is for unlimited sites, you are more than welcome to install the included extensions on as many client sites as you wish, making this bundle extremely affordable. Support and updates for all Add-Ons included in this bundle are given for the license holder for unlimited time as long as licenses are used on sites directly attached to you or your clients. Unlimited sites. The purchase of this bundle, grants an unlimited sites license for every Add-On included in the bundle. That means you can install any and all of the Add-Ons on unlimited sites. 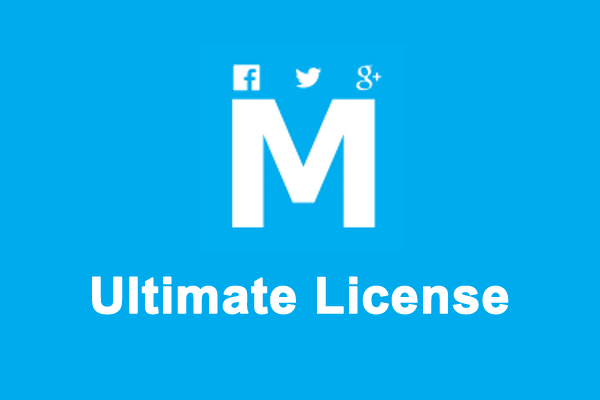 What are the terms for using the Unlimited Sites License? The plugin may be installed and used by the Licensee for any legal purpose. 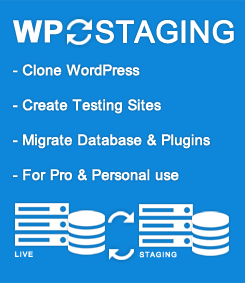 An unlimited number of copies of the plugin may be installed and used on any number of compatible systems worldwide at any website of the Licensee’s Company, provided all copies are registered for the Company name. The plugin may be installed and used by any number of users worldwide at any website of the Licensee’s Company. If you are looking for a license that allows you to use MashShare for students or any educational establishment please ask us for a special agreement.